Eataly invites you to try a typical traditional Piedmontese ragù. 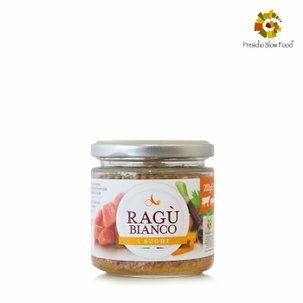 This product is made using pure lean Piedmontese breed beef with tomatoes, onions, carrots and celery. 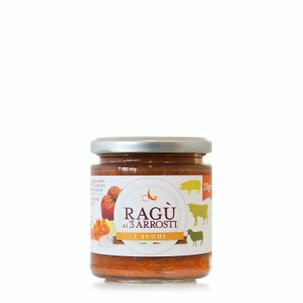 This ragù is ready to be used, but is recommended to heat it up before serving it. Thanks to the Eataly pack of 12 jars, you can stock up on delicious typical regional products! 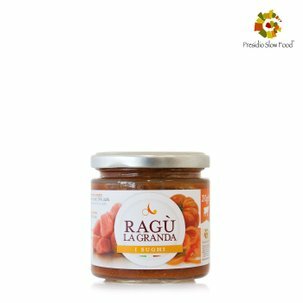 La Granda Pronta was created as a response to the need of those who, due to a lack of time, do not want to give up high quality food and who place importance on the nutritional content of food in order to eat better and waste less. 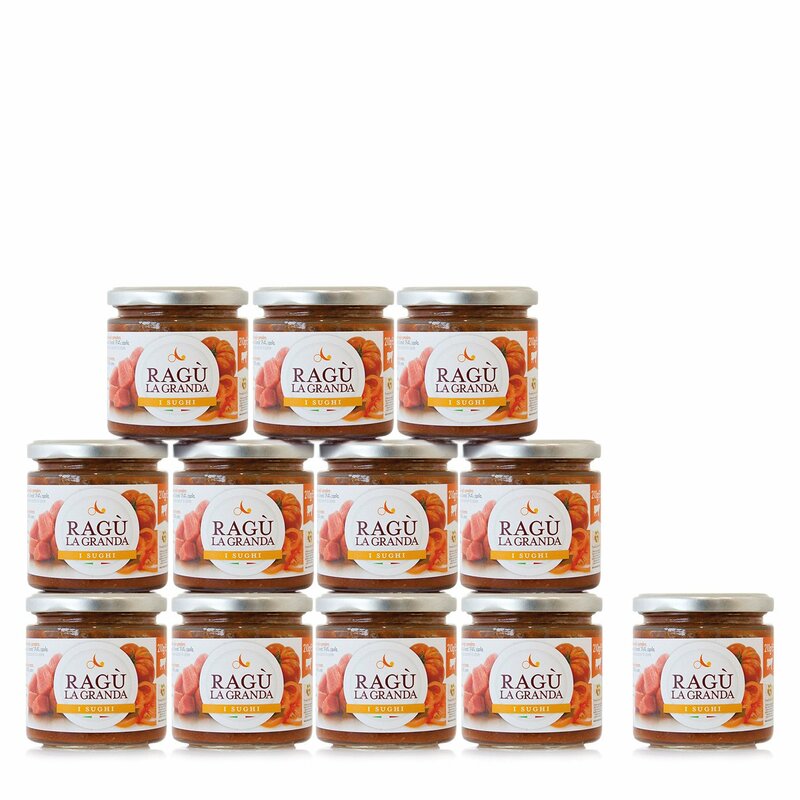 La Granda is proud to agree with the manufacturer on the correct economic value of the product in order to guarantee the consumer healthier food, offering food with real colours and flavours without any preservatives or artificial flavourings.